We urge you to back a permanent ban on Dicamba and to put in place relevant measures to protect farmers, crops, and the public. We call on you to advance policies and practices that support safe and healthy agricultural systems and food production. 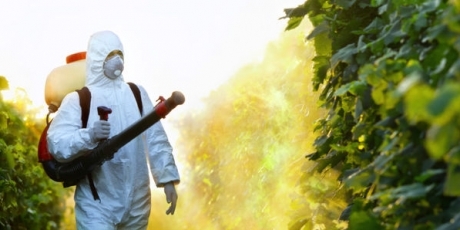 Monsanto is launching a super poison that kills plants in its path -- except for Monsanto GMOs. It even flies through the air onto neighbouring land! Monsanto is mounting an intense pressure campaign, and hoping to keep it to a local fight. But if one million of us sign this petition now, we’ll submit it to the official process and show that the whole world wants this toxic chemical out of our fields and off our food! Add your name!